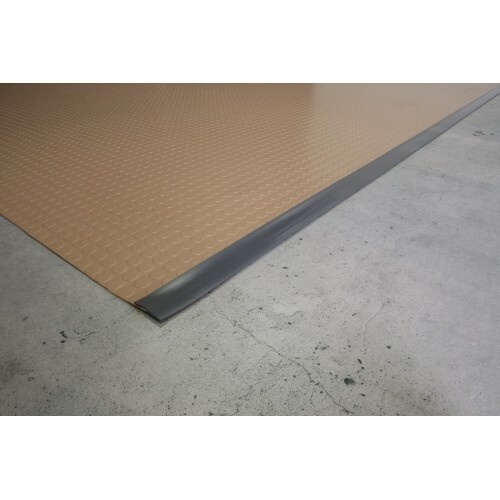 This 25ft long G-Floor Mat Edge trim will give your roll-out G-Floor Vinyl flooring a finished look. With a 1/2 in rise, this edge trim works well to keep the debris contained. Add a clean finish to your floors with G-Floor edge trim. 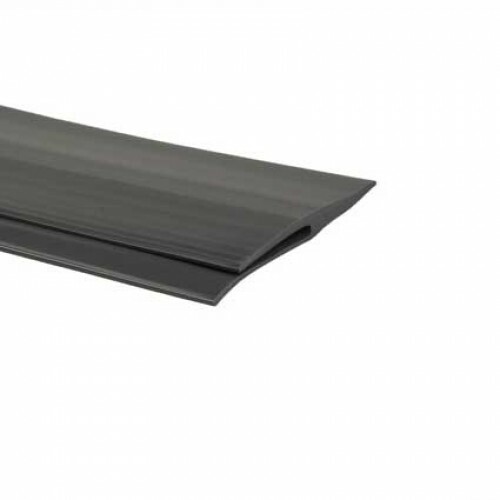 Finish up the appearance of your rolled garage floor with our new edging. 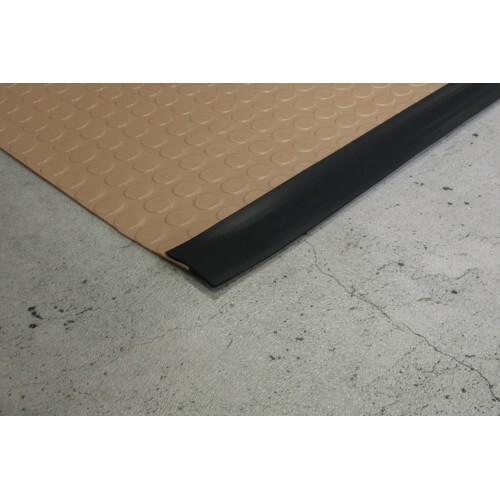 This edge has a single slot for use around the perimeter of the rolled garage flooring.